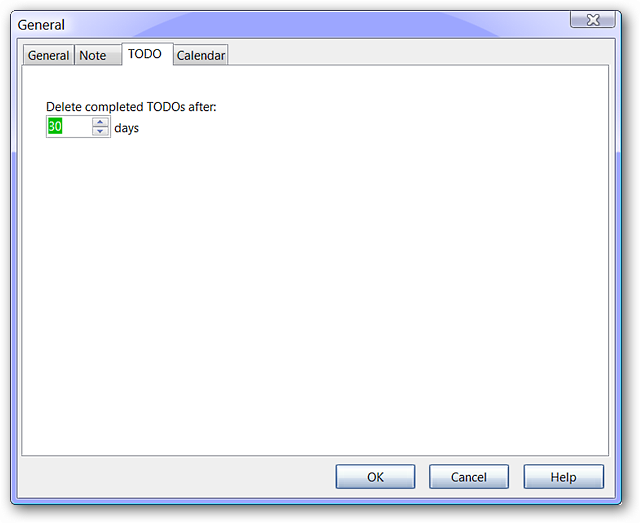 Want to have all of your notes, todo lists, calendar, and contacts accessible in a single easy to use program? 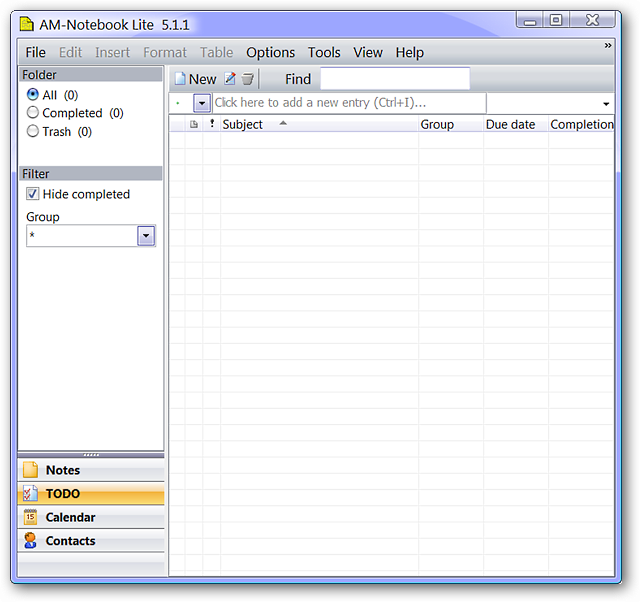 Then AM-Notebook Lite just might be the program that you have been looking for. During the installation there are two install windows to watch for…the third and fourth ones. Here you can see the third one…notice that you are asked to select between the Pro and Lite versions. 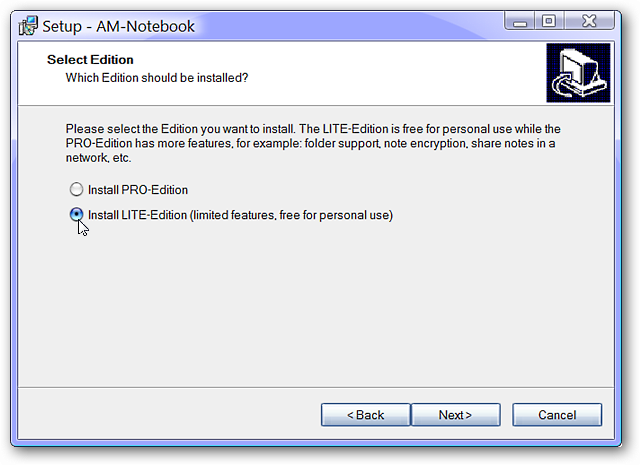 The default when you reach this window is set on “Install PRO-Edition”, so make certain that you select “Install LITE-Edition”. 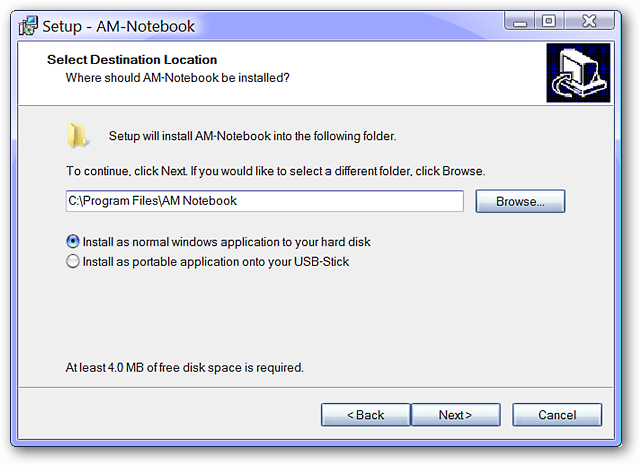 This is the fourth window…here you will have the option to install AM-Notebook Lite on your hard-disk or as a portable version on your USB Flash Drive (terrific!). 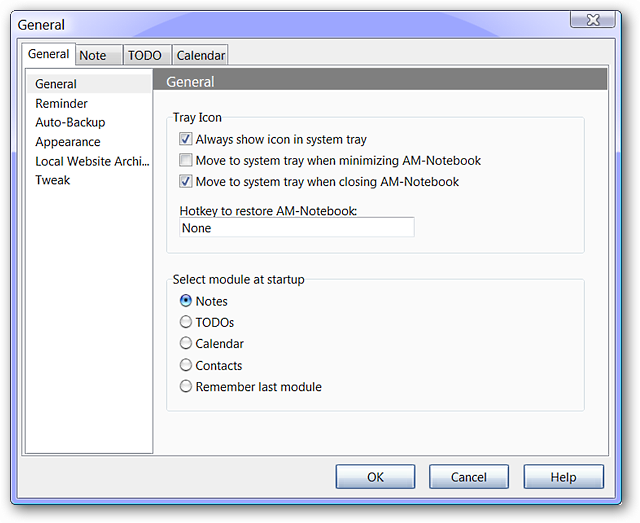 Once you have started AM-Notebook Lite after installation, the Notes Module will be displayed. The Notes Module is set as the default but can be changed to a different module for startup display. 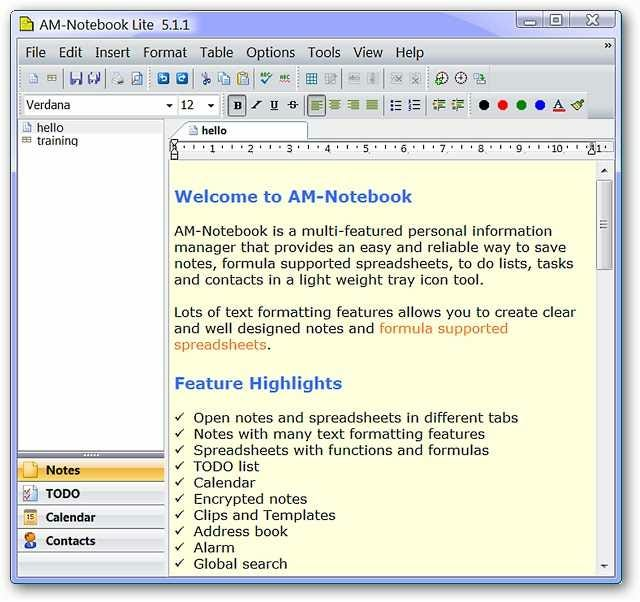 There are two Notes already included…one that introduces you to AM-Notebook Lite and the other is an example spreadsheet. Notice that the toolbars change based on the particular module that you are viewing…only what you need to get your work done without the clutter. 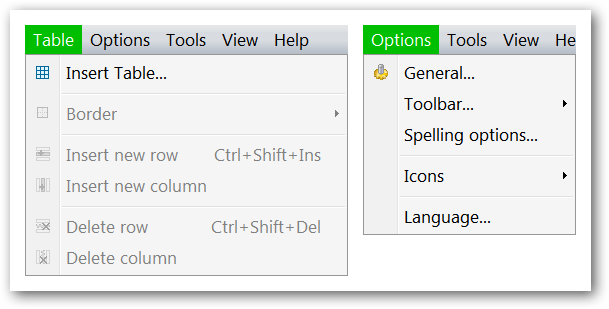 Note: Some of the Feature Highlights shown are not included in the Lite Version. 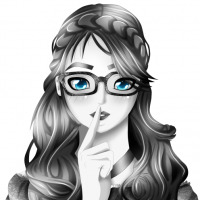 Here is the TODO Module ready to help you get those tasks lists under control. The Calendar Module with the option to display your calendar in the way that best suit your needs (Day, Week (default), Month, Year, or Table). 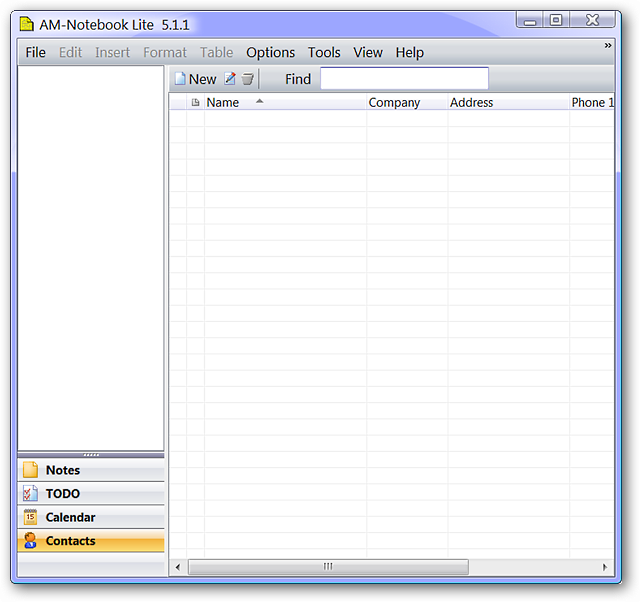 And the Contacts Module just waiting for you to fill it up with information for all of your family, friends, and work contacts. 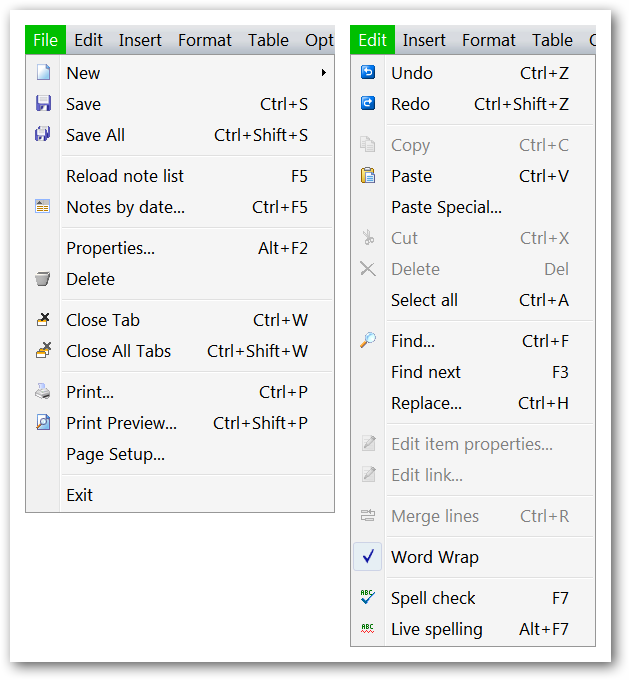 The “Insert & Format Menus”… Notice that the “Insert Menu” displays the customizable text (changeable in the options) that can be quickly inserted into your notes along with the standard items. 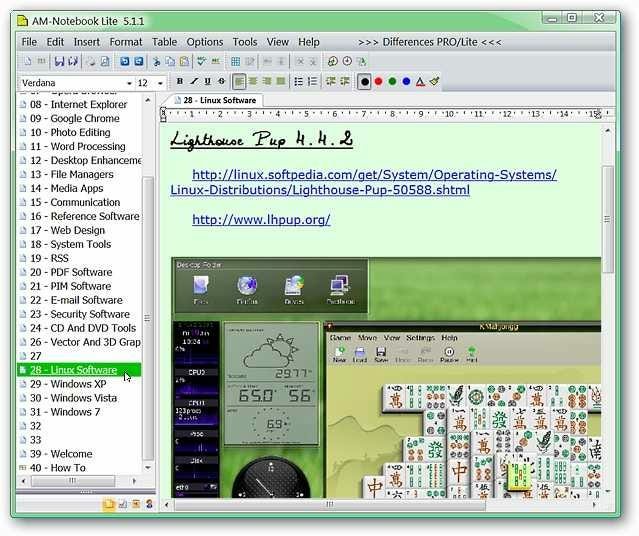 And finally the “Tools, View, & Help Menus”. Note: The “F11 – Fullscreen” command acts as a “Maximized/Non-Maximized Window” function. 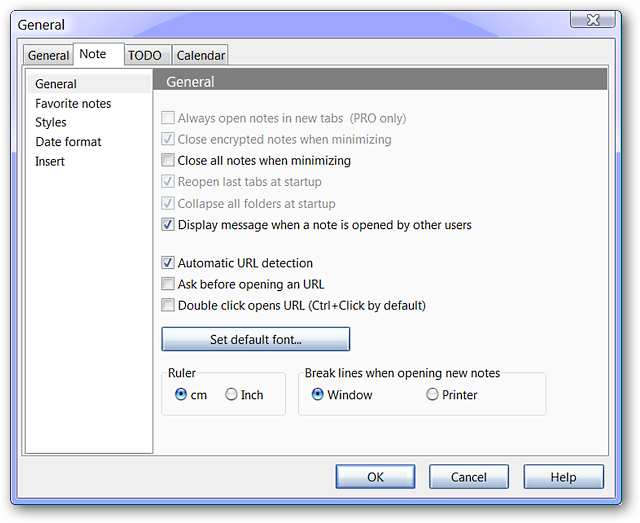 The “General Tab” area provides you with options for your System Tray, the module that you want to have displayed when AM-Notebook Lite starts, reminder options, how often backups are made and how long they are retained, the appearance for your Notes List, Notes, Spreadsheets, & Lists, and the ability to add special tweaks to AM-Notebook Lite with .ini files. Note: The “Local Website Archive” sub-area is Pro-Version only. 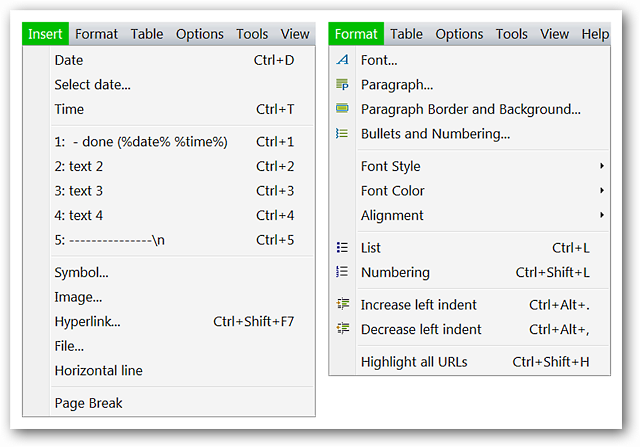 Choose what you want to do with your Notes, how URLs are handled, the default font for your Notes, measurement system, style for Break Lines, the three Notes that you would like to have hotkey access to (if desired), date formatting, and custom text insertion (if desired). Note: The “Styles” sub-area is Pro-Version only. 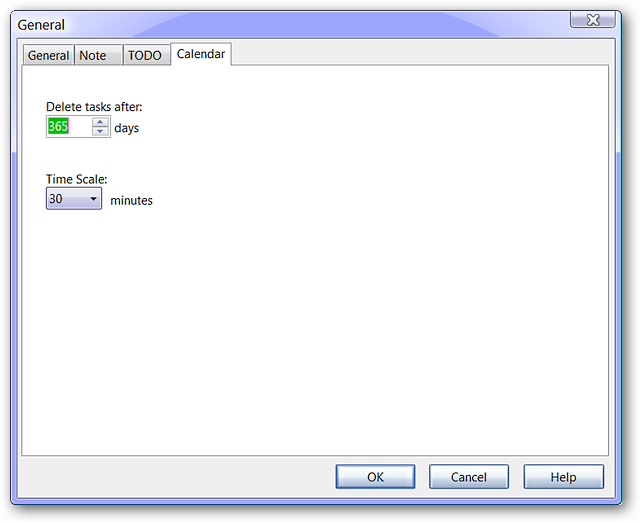 Decide how long to retain tasks in your calendar and choose a time scale (5 – 60 minutes) that best suits your needs in the “Calendar Tab” area. Here is an example of just how wonderful AM-Notebook Lite can be if you have a lot of information, links, and images that you would like to have quick and easy access to. 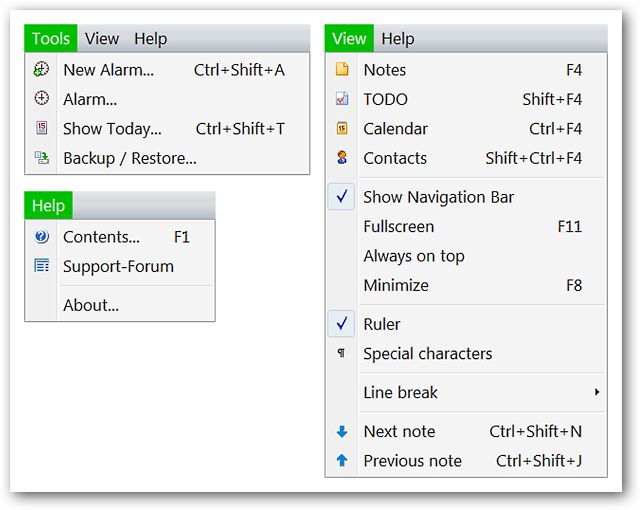 Everything can be placed into convenient “note categories” that will help you get organized and are extremely easy to switch between or open in multiple tabs (wonderful!). No more sorting through long “mixed content” lists to find what you need! 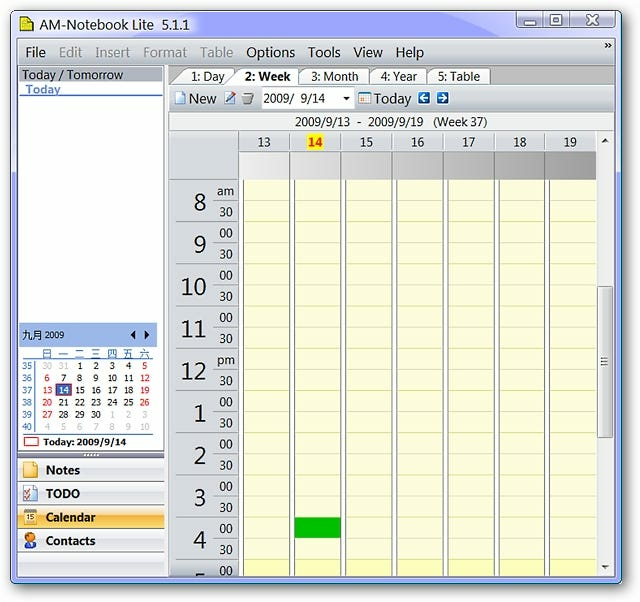 AM-Notebook Lite can be a wonderful addition to your computer to help you get your information organized and to be able to access your Notes, TODO Lists, Calendar, and Contacts all in one place.